A brand new addition to our bedside tables, this bedside table is perfect if you are looking for a little bit of style and class to go along with your room. A perfect new addition that will be instantly loved by everyone who sees it. 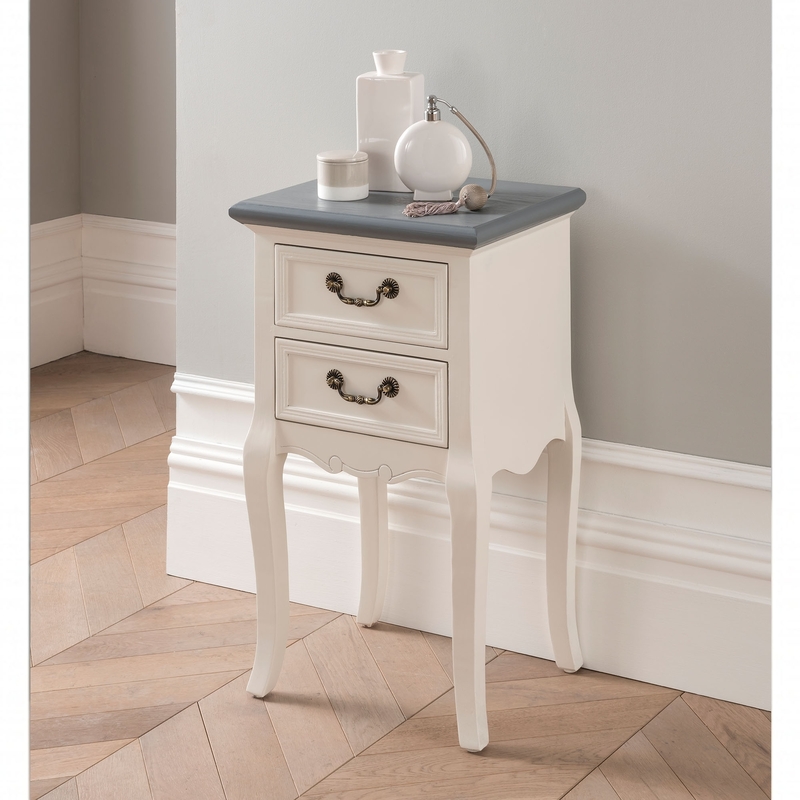 This would look gorgeous matched with our other white antique french style 3 drawers. Hand made and crafted by Homesdirect365. This is the ideal solution if you're looking for a sophisticated piece of furniture.